How Do I Control Box Elder Bugs in My House? Many people complain that every fall, they find dozens of red and black bugs sunning themselves on their homes. Some even find their way inside. If you have these bugs, you may spend the whole winter trying to get rid of them. What are they, and how can you keep them out of your house? Box elder bugs, true bugs belonging to the order Hemiptera, are known for invading homes as the temperatures begin to drop. The adult box elder bug is red and black, and about one half inch long. The good news is they are completely harmless, even in large numbers. The bad news is they can be tricky to keep out of your house, and if crushed, they emit a foul odor and may leave stains on walls or furniture. 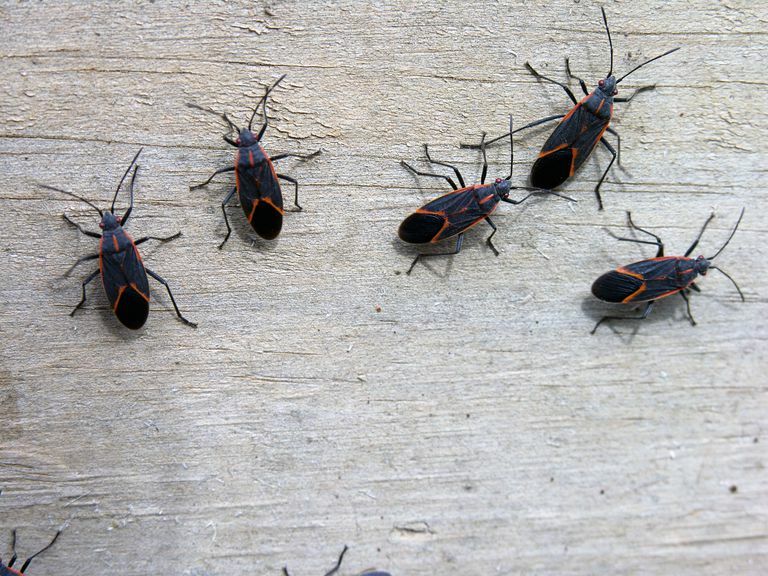 In the fall, you may see box elder bugs gathering in groups on sidewalks, walls, tree trunks, or other sunny locations. The insects congregate for warmth. Adult box elder bugs survive the winter by seeking shelter in protected locations, and your house may be the perfect place for them to stay warm. As winter approaches, the bugs make their way through any cracks or crevices in your home's exterior. The most effective method to keep box elder bugs out of your home is to eliminate their food—seeds and sap of box elder maples, primarily. 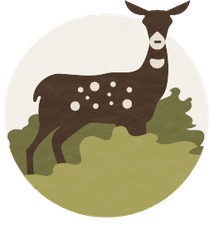 The insects also feed on other maple and ash trees, so removing all these trees from your neighborhood is probably not a practical solution. Let's assume you want to keep your trees, and just deal with the invading box elder bugs. First, make sure you've sealed any obvious cracks in your foundation, and check for openings around doors and windows. Repair or replace broken window screens. When you do see bugs in your home, use a vacuum to collect them and throw out the vacuum bag. This is the easiest way to catch them without risking squishing one and staining your wall. A mixture of dish soap and water might also work to kill box elder bugs, if sprayed directly on the insect. Do keep in mind that box elder bugs are just a nuisance, and not harmful to your landscape plants or your family. If you can tolerate a few bugs crawling on your drapes on sunny, winter days, you might be better off waiting for spring and letting them leave on their own. Did Someone Spit in My Garden? Nope, Those Are Spittlebugs!